I've registered United States Apple ID. I want to sign up with Apple Music. It asks for my credit card. I'm providing Master Card issued by a Ukraine bank. My US Apple ID account doesn't accept it. Can I add non-US card to US Apple ID account? 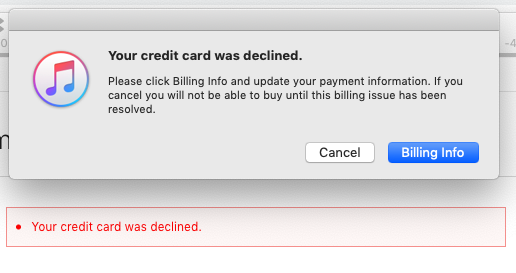 Browse other questions tagged itunes apple-id apple-music billing . How to download bought apps without old credit card?